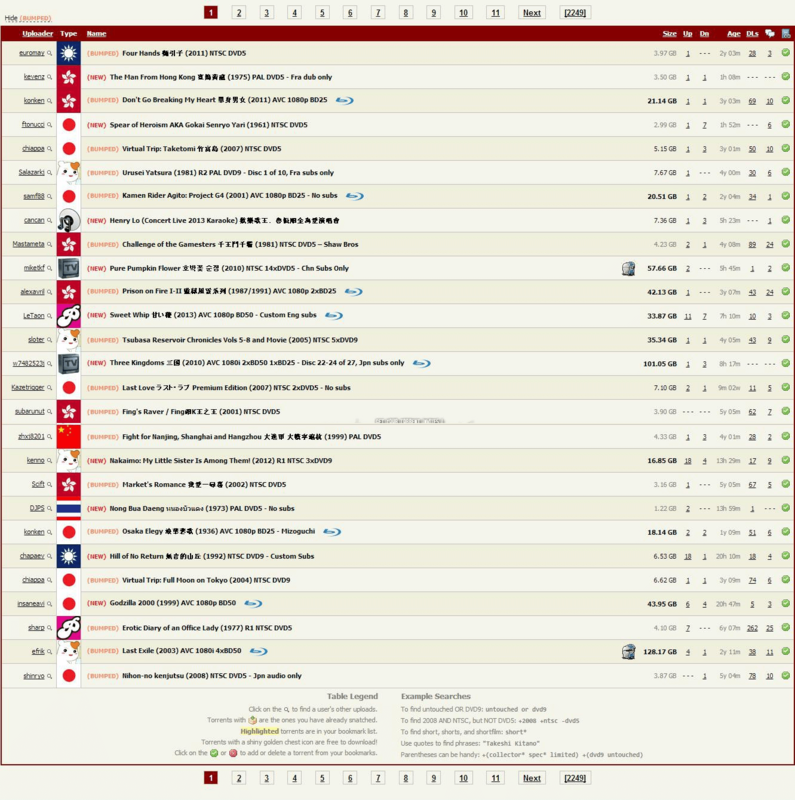 AsianDVDClub.org / AsianDVDClub / ADC – is a ratio based movie and tv tracker specializing in Asian content, also known as ADC. 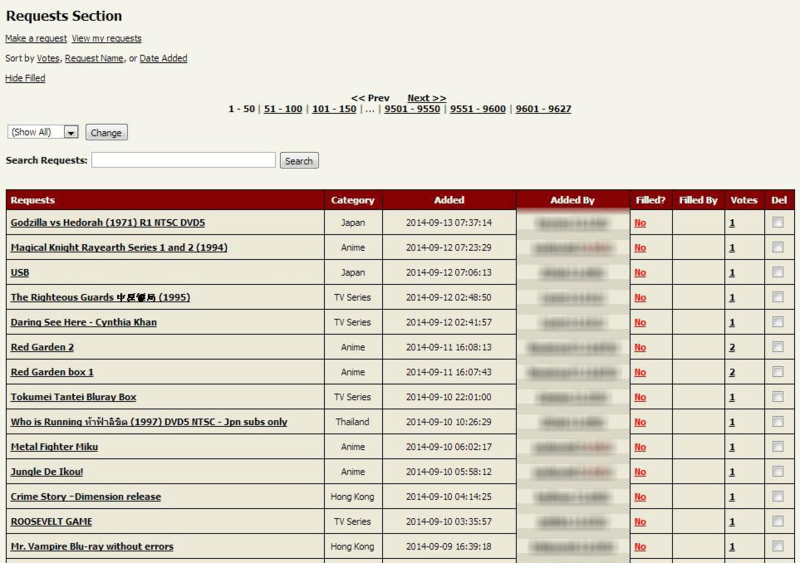 It is a pretty large tracker, has more than 65,000 torrents indexed. The tracker has a very large number of movies and accounts. Many asian users, loving anime content, joined here for this genre, in particular the complete blurays of DragonBall Z. But some members find themself coming back again and again every so often for content they can’t find anywhere else. Keeping a positive ratio is very easy, even with a home connection, especially if you manage to jump on the freeleech torrents early on. Speaking of the content, you can find full DVD movies from Asian countries such as China, Japan, Thailand, Vietnam and many others. AsianDVDClub is quite large for a private tracker and has a very active comunity that is always properly for Asian people. About Buy Account buffered account $ 55, how much of RATIO does it come in?